Do you know the difference between silk screening, embroidery, and a heat transfer? Great! Then you are on the right track. If you don’t, no worries. We can walk you through the best option for your garments. Wikipedia describes the silk screen process as : Screen printing is a stencil method of print making in which a design is imposed on a screen of polyester or other fine mesh, with blank areas coated with an impermeable substance. Ink is forced into the mesh openings by the fill blade or squeegee and by wetting the substrate, transferred onto the printing surface during the squeegee stroke. As the screen rebounds away from the substrate the ink remains on the substrate. It is also known as silk-screen, screen, serigraphy, and serigraph printing. One color is printed at a time, so several screens can be used to produce a multi-colored image or design. We recommend silk screening on safety vests, t-shirts and jackets. As one screen is used for each color, it could get expensive if your logo has multiple colors. If that is the case, there is always embroidery or a heat transfer to consider. Silk screen pricing is based on how many colors, how many locations on the garment, and how many pieces you are printing. The more pieces, the cheaper your price gets. Call me today for a quote on a quality silk screened product! A heat transfer is exactly what it sounds like. It can be an iron-on decal, or even a super sticky helmet sticker. Call for your quote today! Embroidery is the process of sewing thread into your garment to create a design or logo. 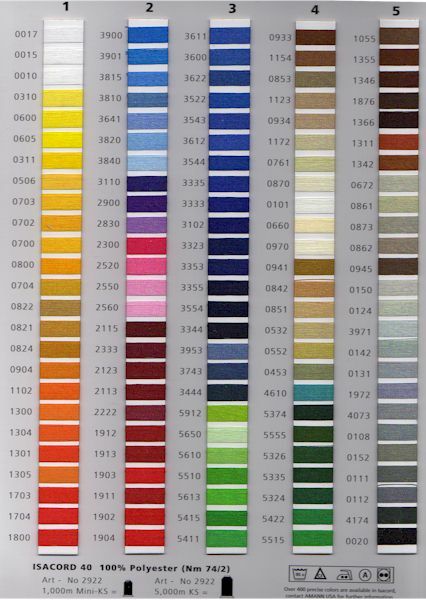 Thread options vary by embroiderer but ours has a vast array to chose from. The more stitches in your logo, the more it will cost, so keep that in mind. All new embroidery jobs will incur a “digitizing” fee which is how we turn your logo into a stitch file which get’s uploaded into the embroidery machine. The typical digitizing charge is around $45.00. This is a one-time fee and we will even offer you the option to get your DST file from us at any time should you need it.